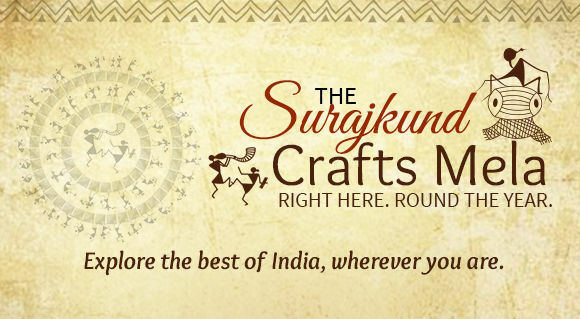 The Surajkand Craft Mela Only Here! At All Times! 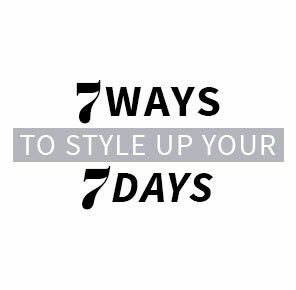 UtsavFashion offers you a rare opportunity. 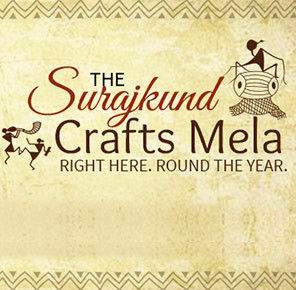 It’s the only place where you can shop the treasures of suraj kund mela year-around. 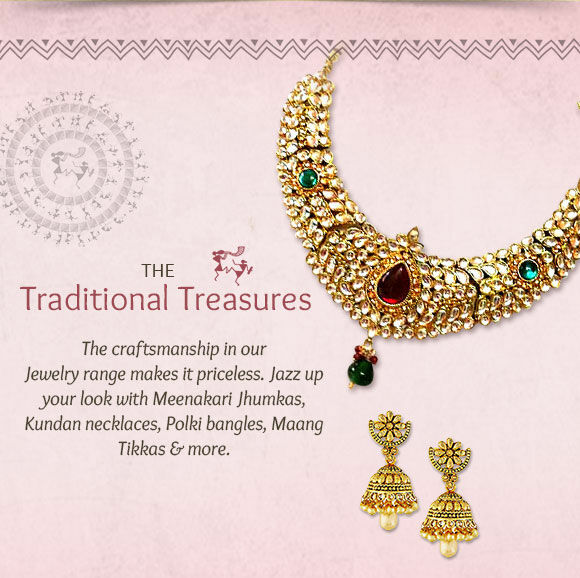 Wherever you are, come explore the Indian heritage ensembles that are mostly available in this extravagant affair. 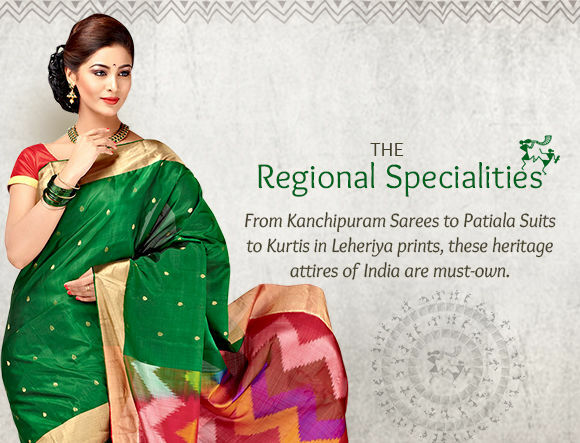 From Tamil Nadu’s Kanchipuram sarees to Punjab’s Patiyala suits and from Rajasthan’s lehariya prints to Jharkand’s tussar silk, we’ve gathered these wonders from interiors of India. Just like Suraj Kunda Mela! Seeking a magical weave from a beautiful corner in India? 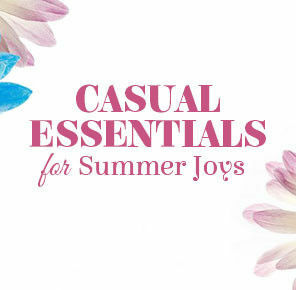 Pamper yourself with gadwal, jamdani, tant, chanderi, or bhagalpuri. 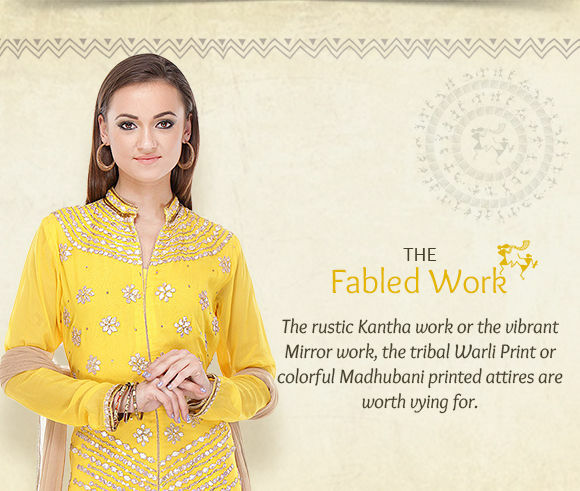 Tune in to the tales of Kantha work, mirror work, tribal warli print, and madhubani. 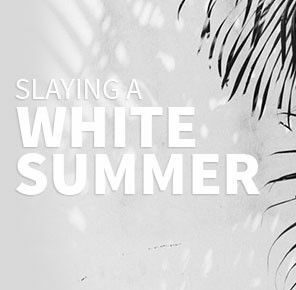 Flaunt the songs these patterns and prints sing. 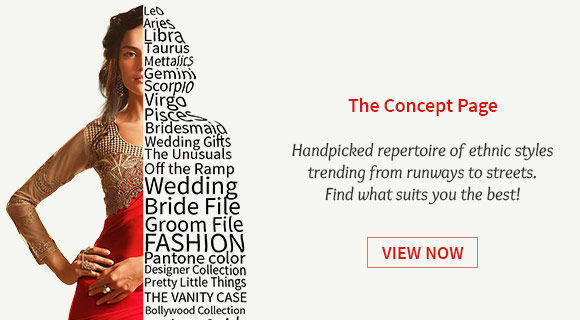 Spell the finesse of Indian fashion with exquisitely designed accessories. Own meenakari jhumkas, pachikari earrings, kundan and polki sets.